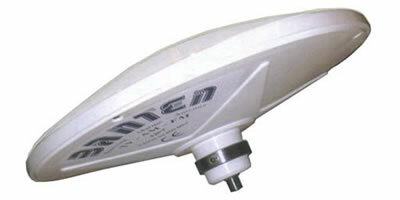 Banten manufactures marine radio aerials for both civil and military markets, as well as offering a huge range of aerials for installation on dry land. 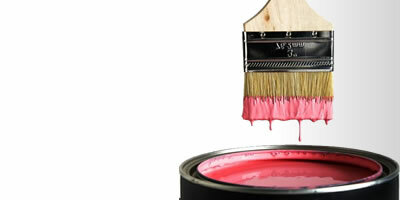 Boero is a leader within the colorful market of paint products in three strategic areas: Architecture & Decorative, Yachting and Marine. 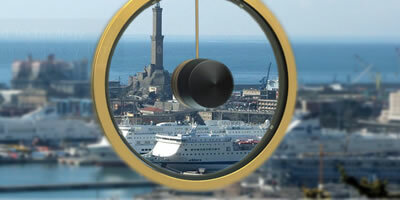 Brunasso is specialised in high quality woodworking and wooden articles and accessories for prestigious yachts and boats. 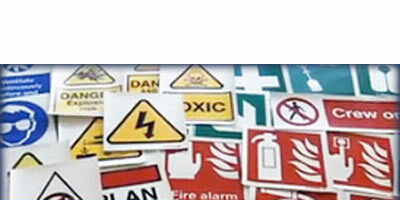 C&C are producers and distributors of IMO & ISO Safety Symbols and any kind of customised signs. 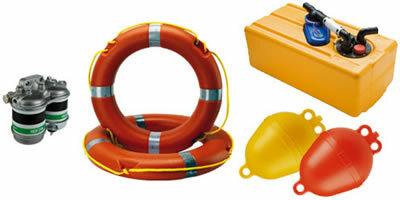 Canepa&Campi manufacture life-jackets, floating devices, life-buoys, ring-buoys, navigation safety equipment, life-rafts, emergency aids, floodlights, signalling lights and flags. 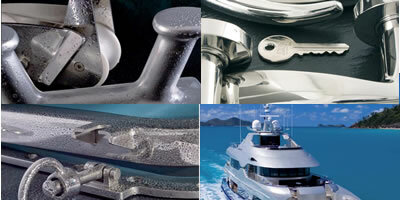 CAN-SB develops and manufactures plastic products for marine and boating use. 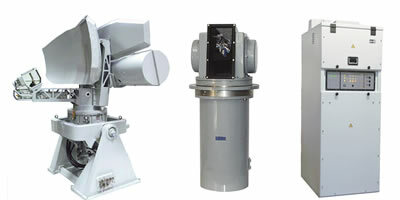 Eurocontrol subsystems for various Electromechanical, Electronic, Optoelectronic and Mechatronic applications. 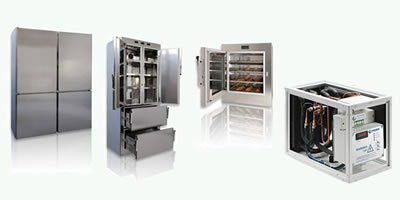 Frigomar corporation is the maritime leader in the refrigeration plant, HVAC and ice makers production. 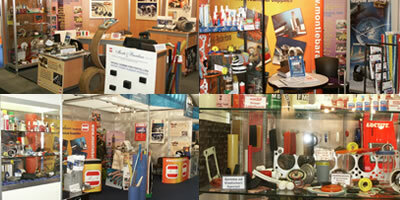 Monti & Barabino is a leading Company in the field of Technical Supplies for the Industrial and Maritime Sectors. 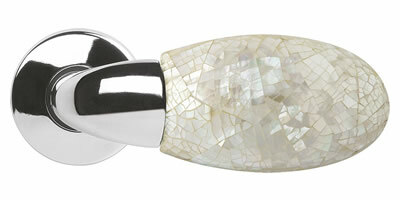 Olcese Ricci manufactures a wide range of marine and nautical hardware and fittings including deck hatches, deck fittings and hardware. 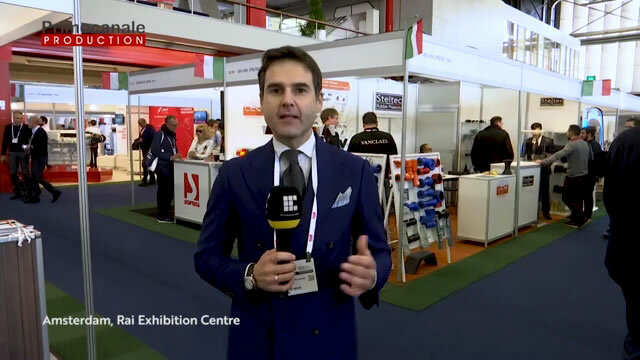 Polipodio Polipodio is specialised in cathodic protection using large scale production of anodes in ZINC-ALUMINIUM-MAGNESlUM as well as the ICCP "FONP- MATIC" systems. 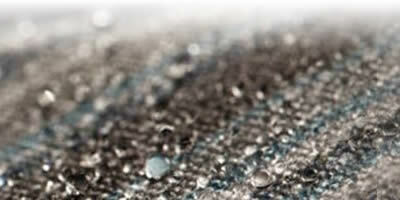 Rancati fabrics and accessories both for interior and exterior use, marine upholstery and furnishing, as well as boat covers, bimini-tops, spray-hoods, sail-covers, etc. 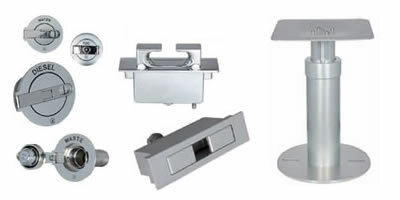 Razeto Casareto door locks, accessories for doors, furnishing accessories, various closures, watertight doors and accessories. 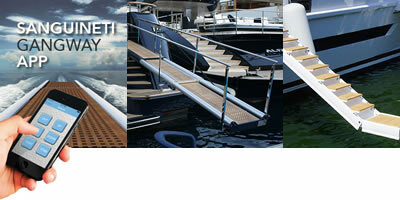 Sanguineti Chiavari world leader in the design and manufacturing of nautical products and equipment for yachts and mega yachts. 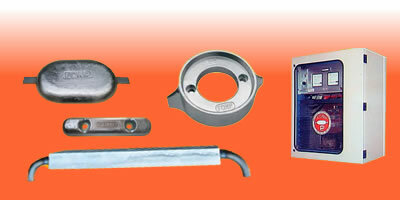 Speich professional wiper systems for marine applications even under extreme operating conditions. 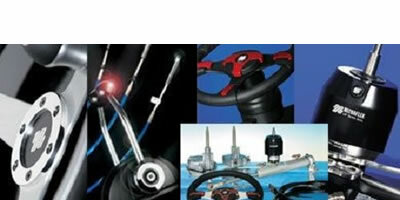 Ultraflex mechanical controls, steering helms and wheels, hydraulic steering systems and electronic controls. 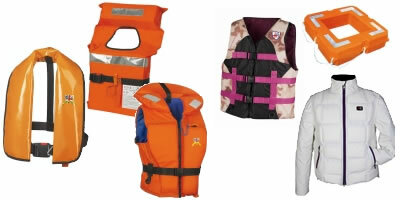 Veleria San Giorgio life jackets, life belts, personal safety devices, safety equipment for merchant and military vessels, military life jackets, liferafts, inflatable floating devices..
Versari & Delmonte is specialised in the working of light alloys and we study, design and manufacture nautical deck and interior fittings.